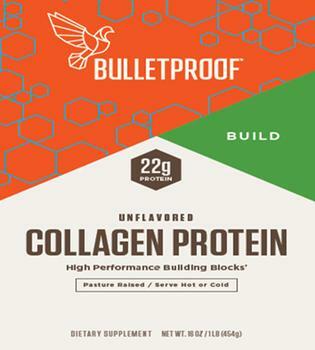 Bulletproof 360 is recalling one lot of Bulletproof Collagen Protein dietary supplement. The product may contain milk, an allergen not declared on the label. The recalled product is packaged in a 16-oz. composite-film bag with the UPC 8 15709 02115 3. The affected lot number (1017088 EXP03/19) expires by March 2019. The recalled product was sold directly to distributors in California, Colorado, Connecticut, Florida, Georgia, Iowa, Indiana, New Hampshire, new York, Oregon, Pennsylvania, South Carolina, Texas, Washington, Wisconsin, and further distributed to retail stores nationwide. Customers who purchased the recalled product and have an allergy or severe sensitivity to milk should not consume, but return it to the place of purchase for a full refund. Consumers with questions may contact the company at (877) 651-9482, Monday through Friday, 8:00 am - 5:00 pm (PST) or by email at support@bulletproof.com.